My skincare routine is pretty basic and always has been. I'm not very acne prone so I don't need to use a ton of products. Therefore water, flannels, cleansers and a good makeup remover have been my daily staples. I'm gonna be honest here, the facial products I have used in the past are either something my mum has picked up or basic, cheap products that suit my student lifestyle haha! 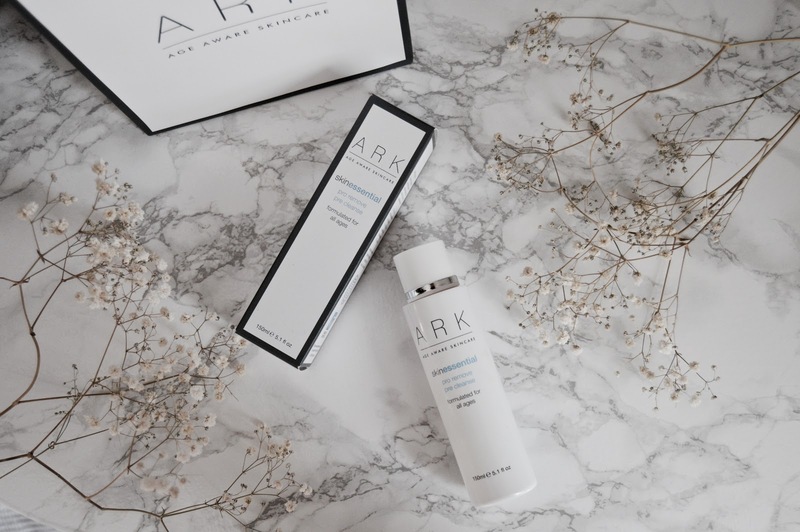 Last month however at a bloggers event during fashion week, I came across this skincare brand, ARK. I got the chance to speak to their brand representatives about the products and was delighted to be gifted a sample to try out. The unique thing about the brand is that their products are categorised by age, which means that they're more tailored to you. I'm such a firm believer in having a proper skincare routine. I'm not too excessive with products and what I put on my face, but if there's something I never fail to do, it's remove my makeup at the end of the day! 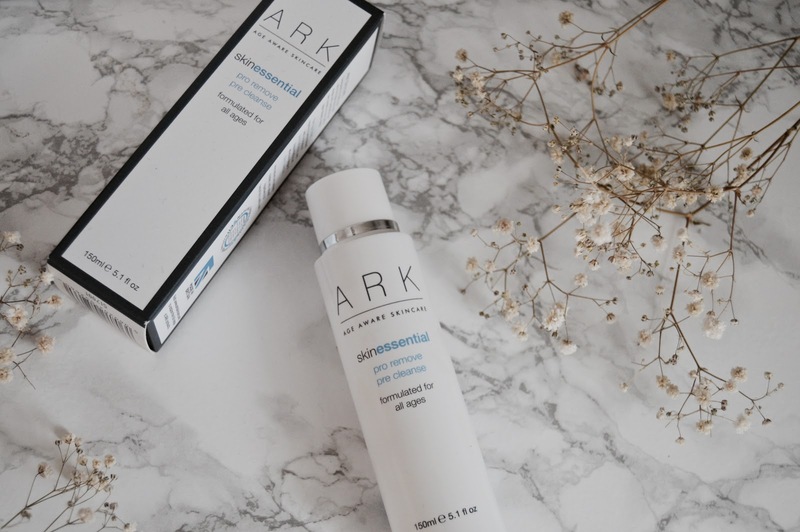 I've tried the Ark and absolutely love it. My skin feels so clean and smooth.